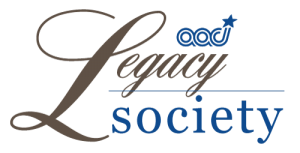 To learn more about the Legacy Society or planned giving, please contact Cam Vu, Director of Development, at cam.vu@aaci.org or (408) 975-2319. Donors who make a planned gift become part of AACI’s Legacy Society. Your gift will ensure that AACI programs continue to provide Santa Clara County’s most needy with services to help them be safe, healthy, and well.